Welcome! Mediation works to resolve disputes. 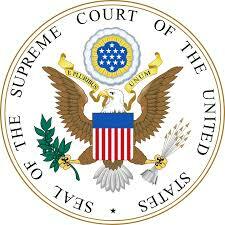 Little Falls Mediation, located in Arlington, Virginia, offers divorce and family mediation services. We also help to resolve disputes in community, workplace, non-profit, and business matters. Our mission is to provide a caring, empathetic environment where clients feel comfortable, safe, and empowered in discussing and resolving conflict. Ellice Halpern is the founder of and principal mediator at Little Falls Mediation. 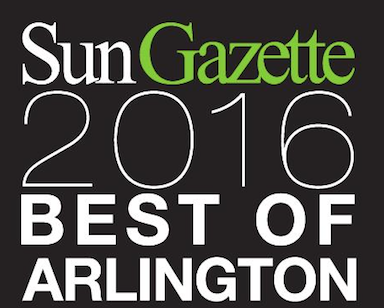 She was voted Best of the Best 2019, 2018, and 2016 by the readers of the Arlington Sun Gazette. 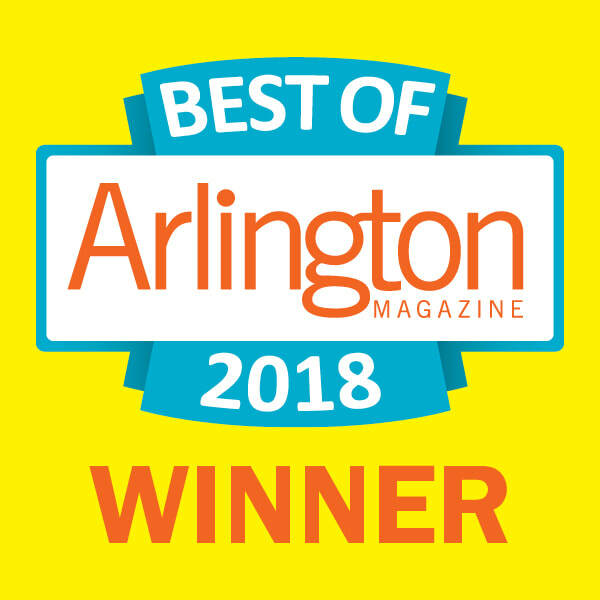 Little Falls Mediation was also voted Best Mediator 2018 by the readers of Arlington Magazine in its Best of Arlington 2018 January/February issue. 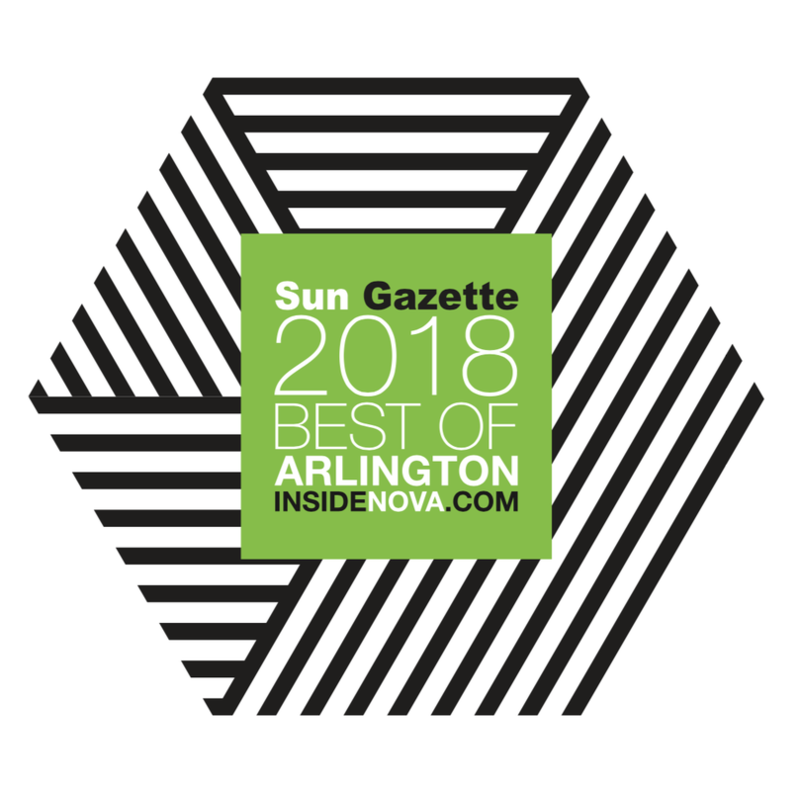 See www.arlingtonmagazine.com/listings/best-of-arlington-2018/little-falls-mediation/. 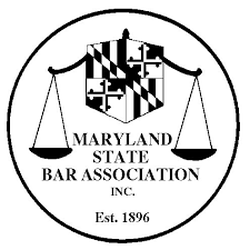 Ellice has evolved from working as a lawyer and lobbyist in Washington, D.C. to working as a fair, focused, competent, and experienced mediator in Northern Virginia. She has great success in helping parties with different types of conflicts find options and resolution. Her interpersonal skills enable her to assist parties to move from impasse to agreement while maintaining neutrality. Because of her exceptional legal education and mediator training and her warm, compassionate, calm, and non-judgmental professional manner, she is able to meet difficult challenges with excellent results in an often highly charged negotiating arena. And Ellice was interviewed about Little Falls Mediation on WERA 96.7 FM at Arlington Independent Media by Karen Beauregard Bate of Arlington Women Entrepreneurs. Listen to the interview below.